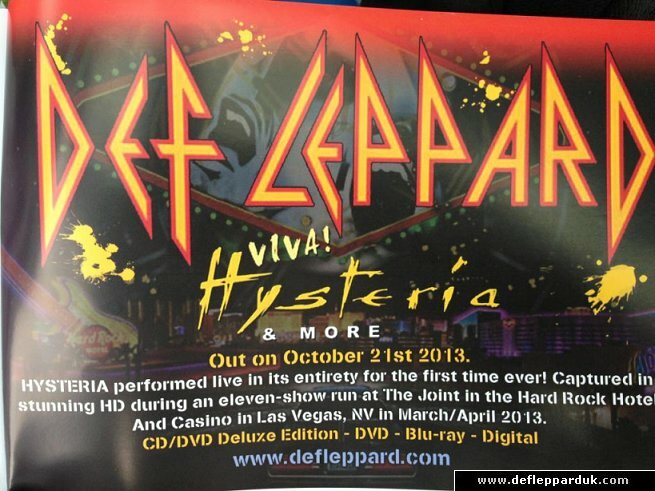 A DVD/Blu-ray release by the band recorded during two nights of the March/April 2013 VIVA! 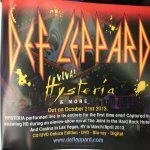 Hysteria residency in Las Vegas, NV. 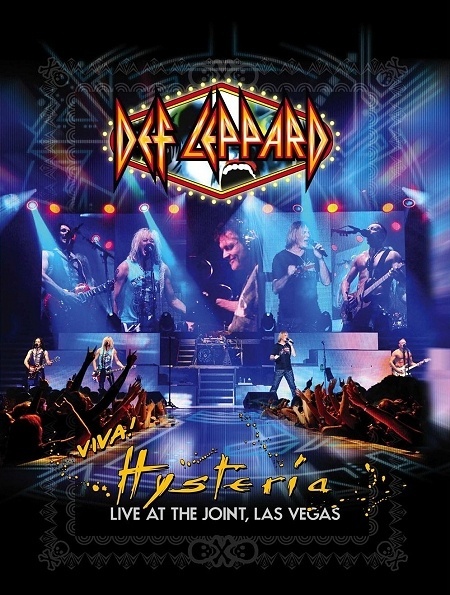 The band performed the entire 'Hysteria' album for the 11 show run for the very first time. They also opened for themselves as 'Ded Flatbird' playing many rarely played or obscure songs. The audio and performance footage were filmed over two nights (shows 4/5 on 29th/30th March) and capture the amazing show in full HD quality. The release also marks the first time the band have released a Blu-ray disc. Every song played by Ded Flatbird over the two nights is included apart from WLAHC from night 1. The 'Won't Get Fooled Again' intro snippet is only included on the Blu-ray/DVD editions.